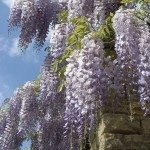 Just wondering what to do with my Wisteria blossoms after they're done. Cut them off or leave them be? 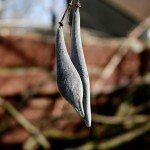 You can either prune the spent blooms/seed pods or leave them. Either method will be fine and will not harm the plant.